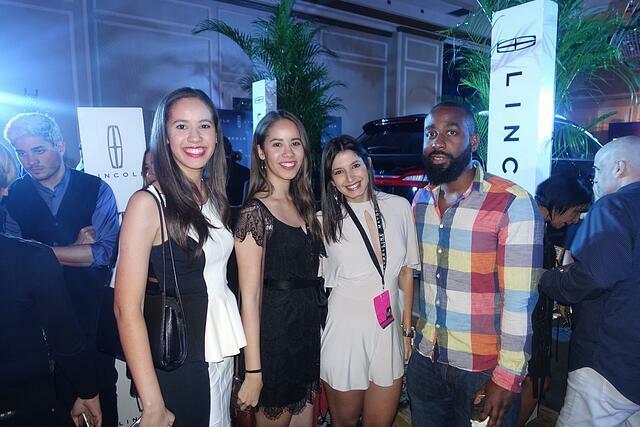 The MakersValley team had the opportunity to attend one of Puerto Rico’s most recognized fashion week events: San Juan Moda. We had the pleasure to attend some of the shows; it was an amazing fashion weekend and we want to share our experience with you! 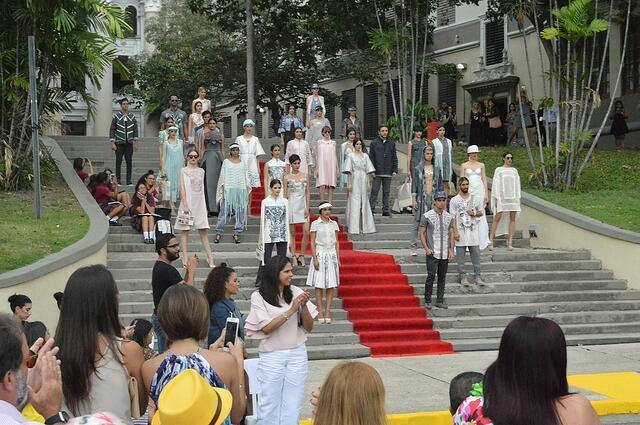 The 8th edition of San Juan Moda from April 17 - 23rd took place at the newly renovated The San Juan Hotel. 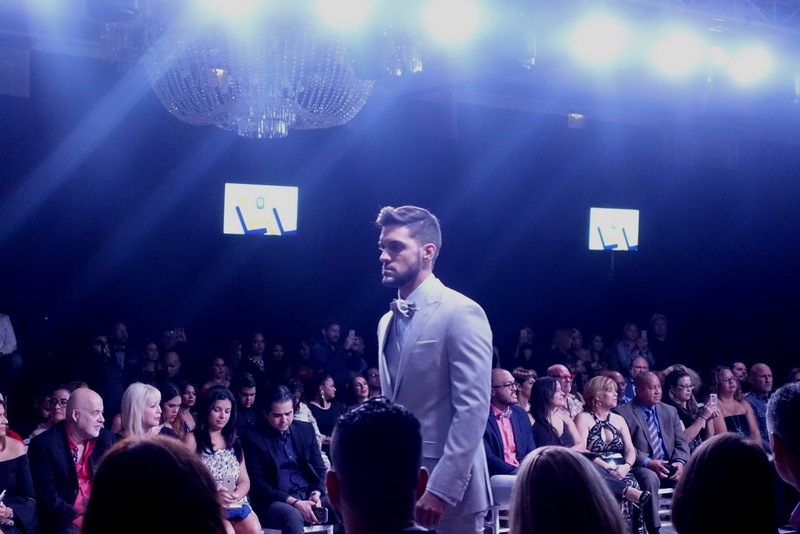 On this occasion, they presented the Fall/Winter 2017 fashion collections of twenty-one Puerto Rican designers, two Dominican designers from Dominicana Moda, and two international stores. 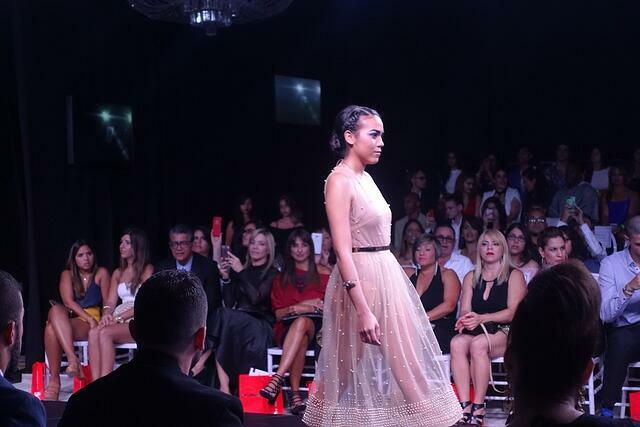 Most of the shows took place in the San Juan Hotel Ballroom, except for Harry Robles, which took place at the St. Regis Hotel; Diana Vázquez, who presented her collection in the pool area of The San Juan Hotel; and Jaer Caban, who returned to his alma mater, the Central School of Visual Arts, for his show, as a tribute to the school that helped develop him into the designer he is today. On Friday we attended three shows in which creativity surrounded the room and fulfilled everyone's expectations. The designer Miriam Budet was in charge of the opening of the night, she brought a refreshing proposal called "We R B's", which focused on the subject of pollination. Followed by the designer Sonia Rivera, who presented her collection “SR Divas of the 80s”, her proposal was inspired by the diva who lives inside her. And to close the night, Lisa Cappalli delighted us with her collection “Gotham City Girls”, inspired by her native city, New York, which she presented from the perspective of the Gotham City; based on her three favorite iconic female characters: Catwoman, Harley Quinn and Poison Ivy. We couldn’t get enough so we went for a second round of fashion on Saturday. The designers who presented their collection during that day were: Leonardo Cordero, with his new collection, “Mixology”, which was inspired by millennials and creative people who want to create their own style. Followed by Dominicana Moda designers: Mayle Vázquez, who presented “Butono”, a collection inspired by the 30’s and Moisés Quesada, with his collection "La Vi", inspired by the mythological figure of the ciguapa, which are the ancient women of Ciguayas, who walked naked, with their hair so long that it served as a garment, and that inhabit the bottom of the lagoons and rivers. Lisa Thon was in charge of closing the night; she delighted us with her collection “Cosmic Fairytale”, inspired by a romance between a man and a woman from another galaxy. To close the weekend with one last taste of fashion, we attended Jaer Caban’s show, who presented his collection “Strokes and Lines” as the closing of the 8th edition of San Juan Moda. He used the beautiful structure of his old school, the Central School of Visual Arts, as a stage. It was an amazing show and it literally stopped traffic; as they close the street for the show! 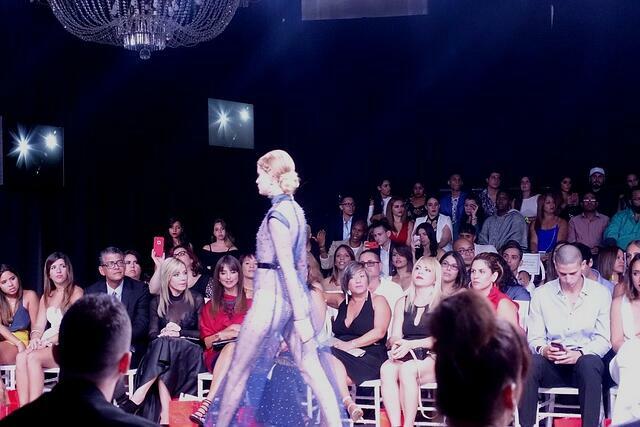 We had a blast at San Juan Moda, the statement of the weekend was definitely FASHION! Are you yearning to explore your creative side in the world of fashion, but don’t have any professional experience? You’re not alone. Many successful fashion entrepreneurs start fashion careers with little to no experience, education, or training. Living creatively begets creativity, and no one embodies that more than fashion designer Virgil Abloh, the mastermind behind the vastly successful clothing brand, Off-White.